Dunkin’ Is Sponsoring Weddings in Las Vegas for Valentine’s Day! February is the month of love. I know it, you know, and your pastor knows it. I know my church wasn’t the only church to announce love month. Black History definitely comes first as far as celebrating in February, but we can’t forget the love. 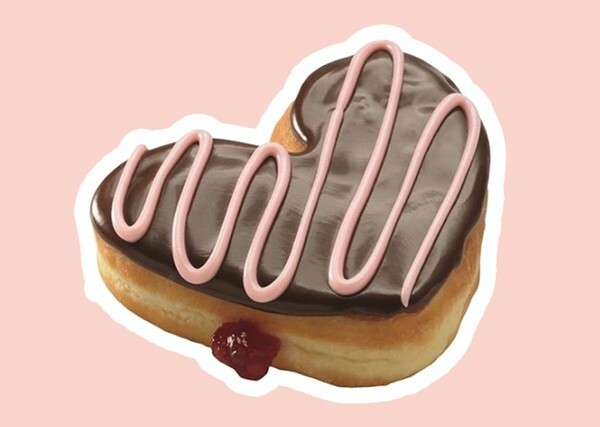 In lieu of Valentine’s Day season, Dunkin’ is feeling lovey-dovey because they want to sponsor your wedding! This Saturday, you could get a Dunkin’ sponsored wedding if you tie the knot in Vegas! How dope is it to take over an entire wedding chapel to give people the chance at a wedding with donuts? Dunkin’ is taking over the Sure Thing wedding chapel in Vegas this Saturday, February 9th, and the first 100 people there can get a FREE Dunkin’ wedding bouquet. And if you hadn’t guessed, yes, the bouquet is made of donuts. Just make sure you’re there in between 11 am and 3 pm! Would you and your special person do this? 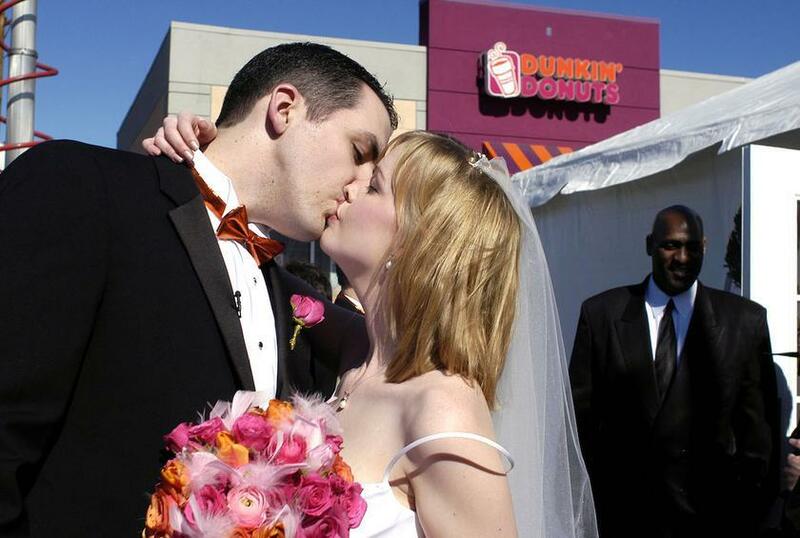 Are donuts that important in your life to have a Dunkin’ themed wedding?